An opportunity to learn about the evolution of LEED for Homes, what homeowners can do to green their properties, green strategies that work best in Texas and more! Texas has been one of the strongest housing markets in the country, and also one of the strongest markets for LEED®-certified housing. Nonetheless, the penetration of green certified housing is relatively low. Studies conducted in other markets have been helpful in demonstrating a positive premium in sales price associated with LEED homes, but the applicability of such findings to Texas was unknown. The research team at the Real Estate Finance and Investment Center of the McCombs School of Business at University of Texas at Austin undertook this study to evaluate whether a similar impact could be observed in the Austin-Round Rock Metro Area of Texas. 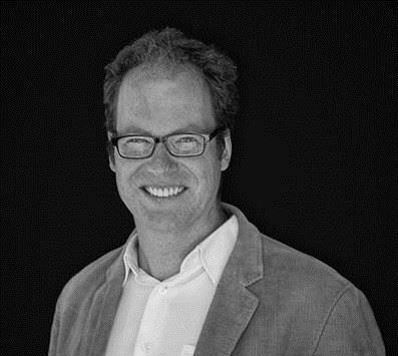 Jake Wegmann is on the faculty of the Community and Regional Planning program in the School of Architecture at the University of Texas at Austin. His research focuses on the intersection between housing affordability, land use regulation, and real estate development in hot market US metropolitan regions. He received his PhD from the University of California in Berkeley in 2014. Prior to academia, Jake managed new build and rehabbed housing projects for several for- and nonprofit developers based in Denver and San Francisco.